I wanted to get a list of all the videos uploaded on YouTube by a specific user. 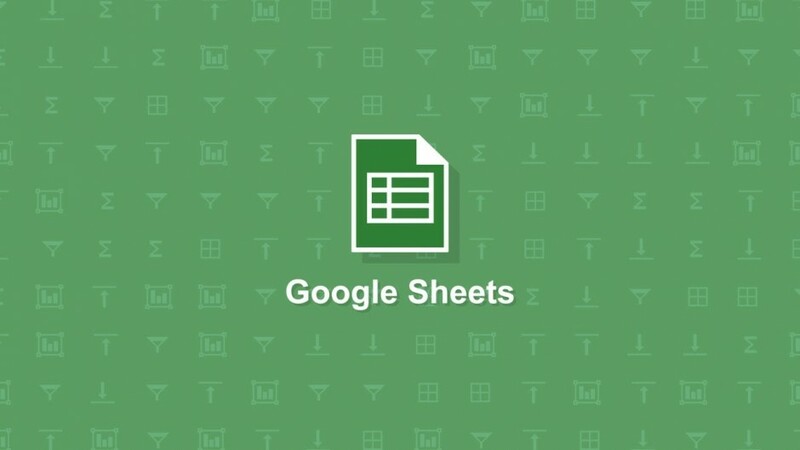 A nice feature of Google Docs (Spreadsheet) is the abbility to add and run apps scripts to get data based from an external source like YouTube. So I changed a already existing script (http://ctrlq.org/code/19561-youtube-google-apps-script) and it works perfectly for me. 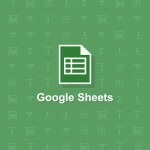 Open a new Google Spreadsheet. The click “Tools > Script editor…” and copy past the code below. The you can run the script from within the “Script editor”. You probably need to authorise using YouTube within Google Spreadsheet. This entry was posted in General, Google Apps and tagged by youtube user, Google Apps, titles, Youtube by admin. Bookmark the permalink. How could I modify this so it pulls in all videos from a specific channel? Don’t think this API endpoint still works. So you have to alter this script to make it work again. But then you should get the YouTube video’s of a Channel.